2. Work with CUPE National to lobby the Government of Canada to instruct the Department of Justice to cease all such appeals of these court decisions and start the discussion and negotiations necessary to implement said court decisions. · It has been estimated that the Government of Canada spends over $300 million per year to appeal against Aboriginal Rights cases, only to lose in the majority of cases and delay the inevitable. 1. Lobby the Provincial Government to to press the Government of Canada to pass Bill C-469 to implement the UN Declaration on the Rights of Indigenous Peoples, and implement the measures contained within which are under provincial jurisdiction. · On January 28, 2013, NDP MP Romeo Saganash introduced Bill C-469, an Act to ensure that the Laws of Canada are consistent with the United Nations Declaration on the Rights of Indigenous Peoples. 2. Lobby the Provincial Government to pressure the Federal Government to continue consultations with Northern Communities to ensure this strategy responds to their specific needs, so that Northern Communities finally have access to quality and nutritious foods at a reasonable price. · Canada is the only developed country to have received a visit from the United Nations Special Rapporteur on the Right to Food. 2. Actively support the Idle No More campaign and lobby the Provincial Government to engage with grassroots Aboriginal activists who are calling on the Government of Canada to repeal Legislation like omnibus Bill C-38 and C-45 which diminishes environmental protections of land and water and affect First Nations’ rights. 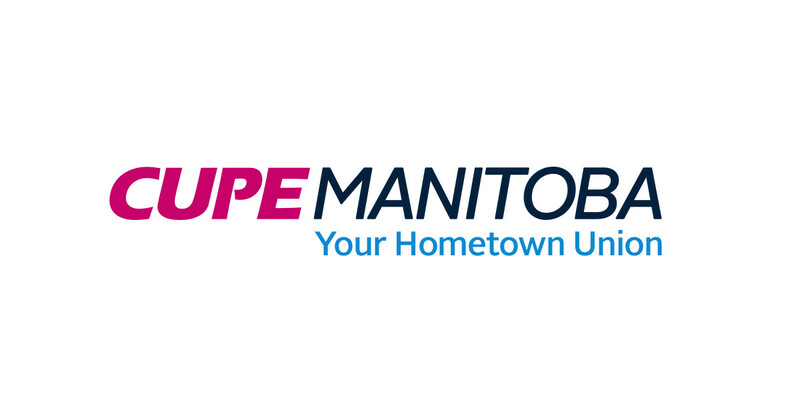 · CUPE Manitoba has a long and proud history of fighting for economic and social justice for Aboriginal Peoples. 1. Provide Aboriginal Awareness training at CUPE Manitoba Weeklong School once every three (3) years. · It will help build solidarity to provide leadership on working towards building a representative workforce.